Home » Inventort » Pinoy brain » Science » Who is the filipino Inventor of fluorescent light tube? 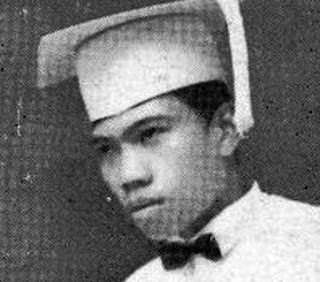 » Who is the filipino Inventor of fluorescent light tube? Who is the filipino Inventor of fluorescent light tube? He was born in Guiguinto , Bulacan on 28 September 1897. He also came from the poor. Because of poverty, Flores did not finish her high school education. He was working in a studio, though he was very poor with high dreams. He went to the city and settled in Tondo, Manila. He studied electrical at a national school. One month later, he was involved. He conducted an experiment with light that was commonly used especially at night. He wanted to discover the light that the light it caused was equivalent to daylight. His efforts were soon to come and he had been known today and used only here in the Philippines but also in the whole world. This invention was introduced to President Manuel L. Quezon . The president was surprised by Flores's discovery. He can not believe that a glass bottle is available and can produce light. But at this time, General Electric in the United States has released flourescent light.